We have a passionate and enthusiastic team, who provide a high quality programme based on respectful practices, reciprocal relationships and consistent care. We work alongside whanau to ensure that each child’s individual needs are met and that our caregiving routines are similar to what your child experiences in their home environment as much as possible. Our programme is based on primary caregiving enabling tamariki to develop secure relationships and ensure they establish a strong sense of belonging at phoenix preschool. We provide a calm environment where children experience responsive interactions. We value partnerships with parents Our environment is stimulating with a range of challenges that cater for ages 6 months to 2 years. 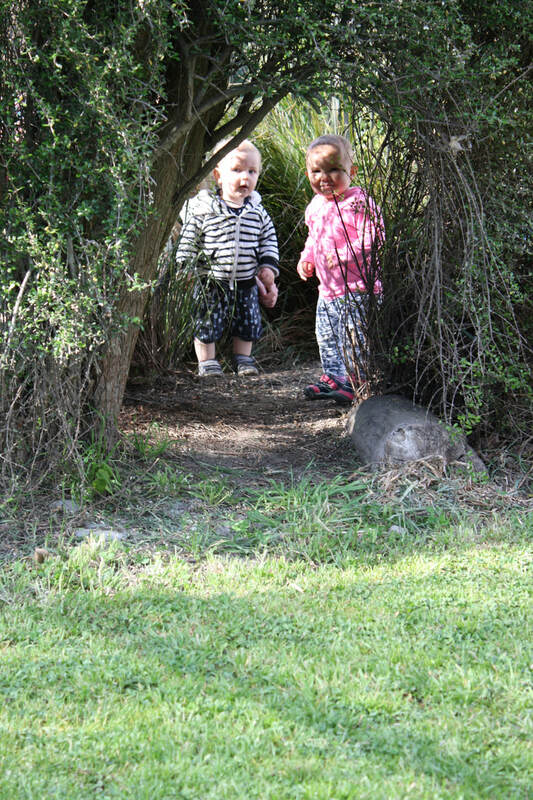 We provide learning experiences for tamariki to explore and engage in. If you would like to know about our programme please feel free to pop in for a visit and meet our friendly team. We look forward to getting to know you and your child.